LG ANNOUNCES 2018 TV LINE-UP FEATURING INTEGRATED ARTIFICIAL INTELLIGENCE! LG Electronics unveiled its 2018 TV lineup with an array of new and innovative OLED and SUPER UHD models, demonstrating its commitment to being a leader in the global premium TV market—and once again, the SMART choice is Video & Audio Center—Southern California's #1 place to see, touch and experience the complete line of LG TVs. 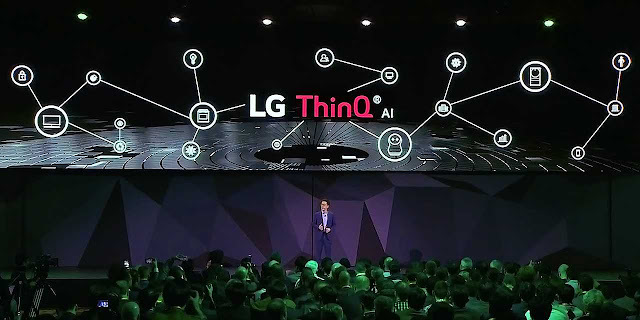 LG's new, 2018 models feature the company's exclusive ThinQ® artificial intelligence (AI) platform and advanced a9 (Alpha-9) processor which will lead the way in solidifying LG's position in the global market for premium TVs, with the market for OLED TVs forecast to see sales of 2.5 million units this year—up from the 1.6 million units sold in 2017. 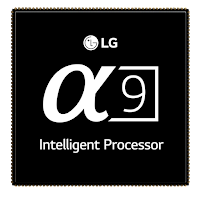 LG's 2018 AI-enabled SUPER UHD lineup is powered by LG's a7, the same powerful processor found in the LG OLED B8 series. 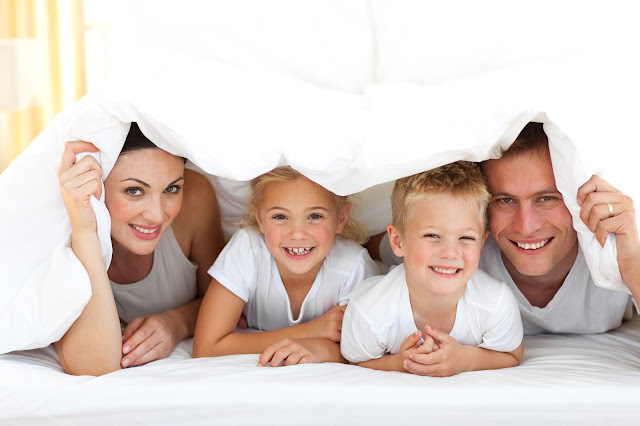 In combination with Nano Cell, and with Full-Array Local Dimming (FALD) back lighting available on select models, LG AI-enabled SUPER UHD TVs offer advanced LCD picture quality with deeper black enhanced image rendering, improved shadow details and accurate colours from the widest viewing angles. To complement the upgraded viewing experience, the new SUPER UHD TVs also support Dolby Atmos for an immersive audiovisual experience. 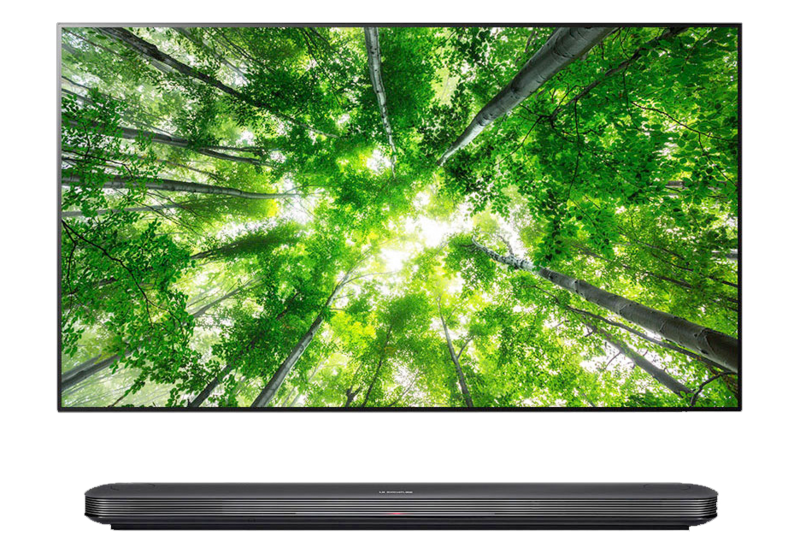 With LG's top-of-the-line a9 processor powering the company's market-leading OLED TVs, viewers will experience additional improvements. 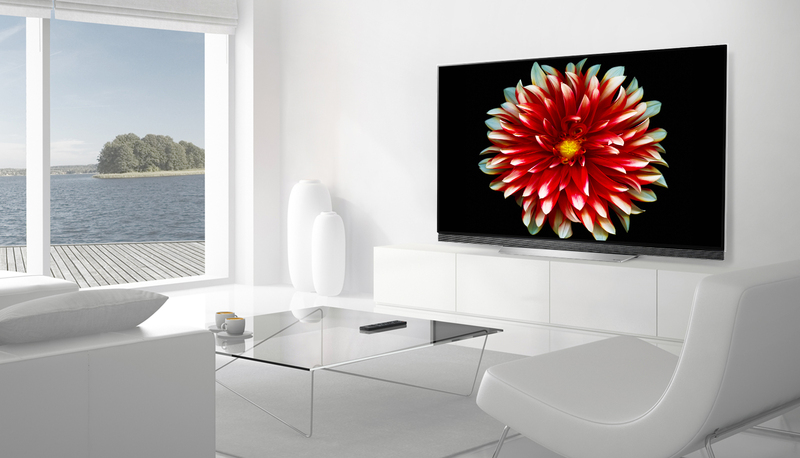 Select SUPER UHD TV models with LG Nano Cell (SK90 and SK95) employ FALD back lighting to provide deeper black and enhanced colours, as well as nuanced shadow details for more life-like images. 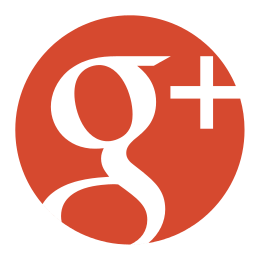 The processor also improves color performance with advanced mapping capabilities that bring colors far closer to the original content. 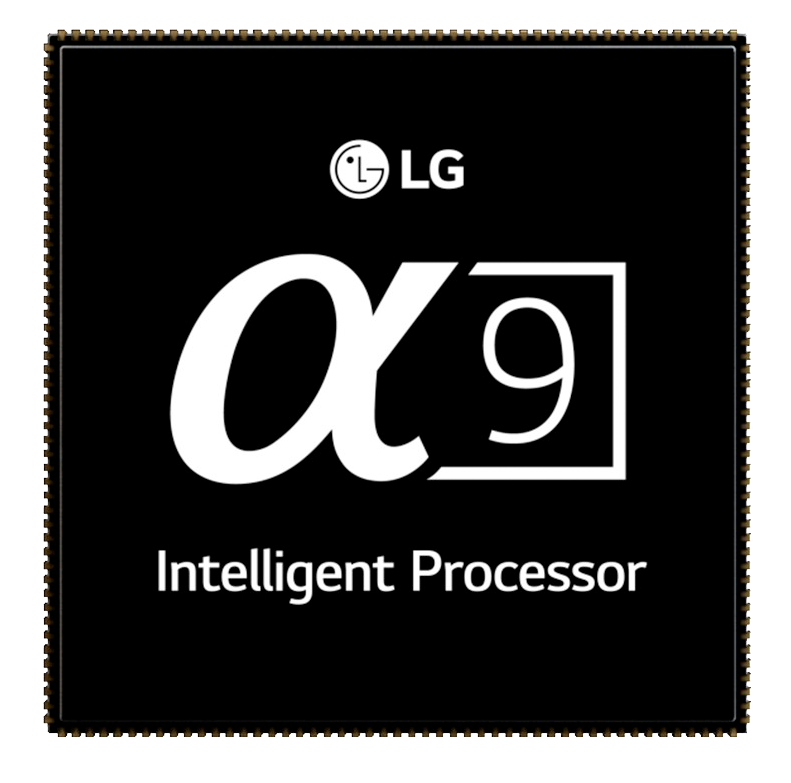 a9 is designed to support a high frame rate (HFR) for producing smoother and clearer motion images at 120 frames per second. With such technology, LG's 2018 OLED TVs can display any content in high quality for a truly spectacular viewing experience. Stop into Video & Audio Center today to experience the complete line of LG 2018 models for yourself and see what a difference OLED can make in your TV viewing experience!